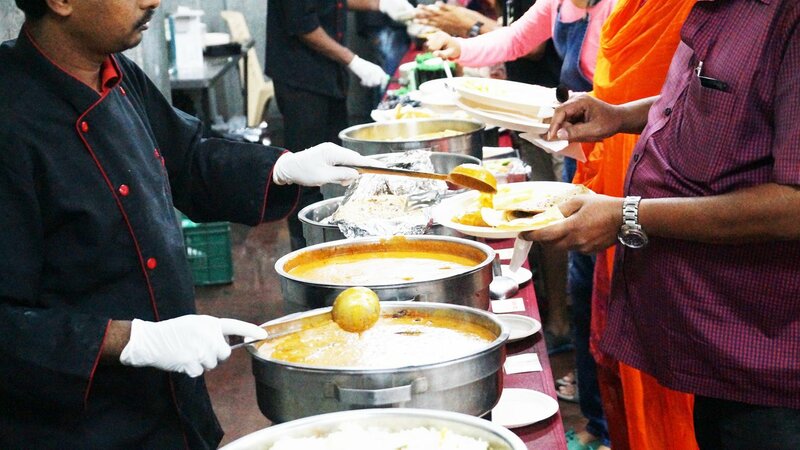 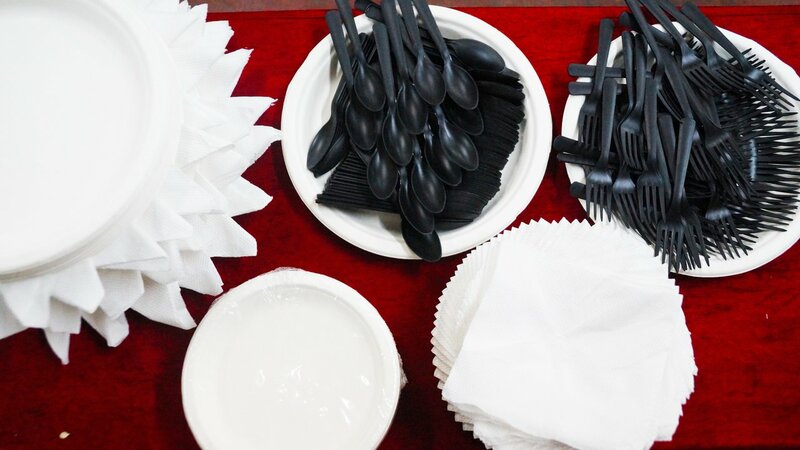 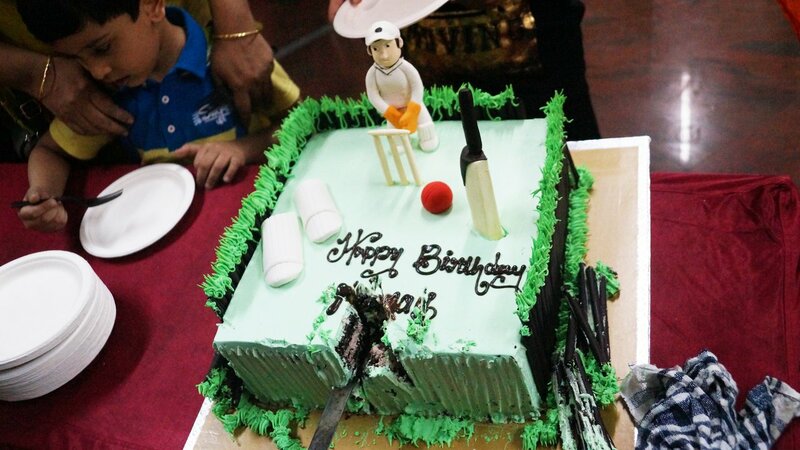 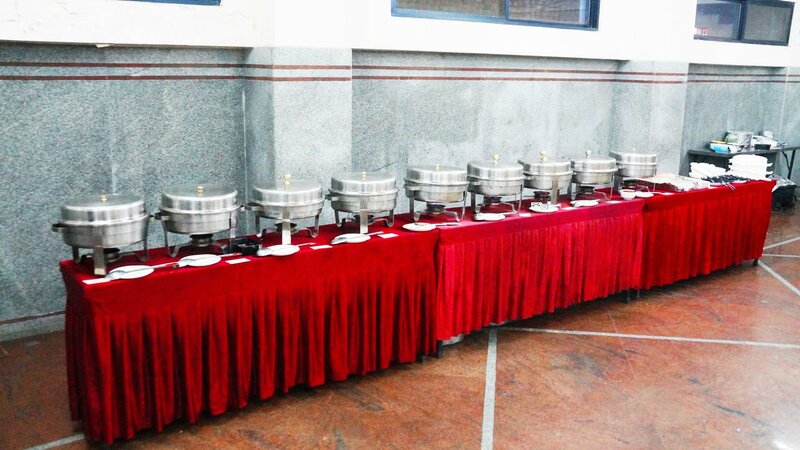 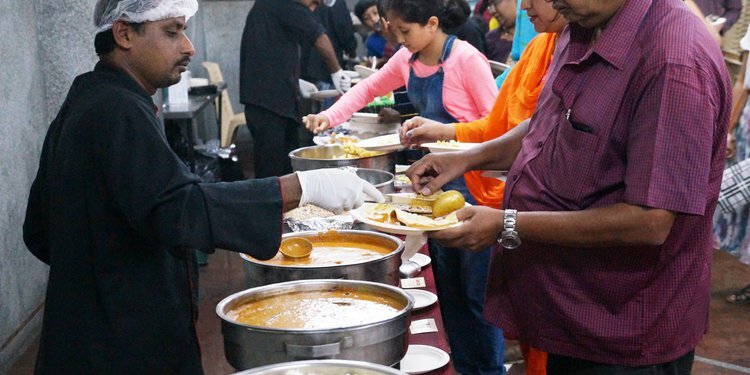 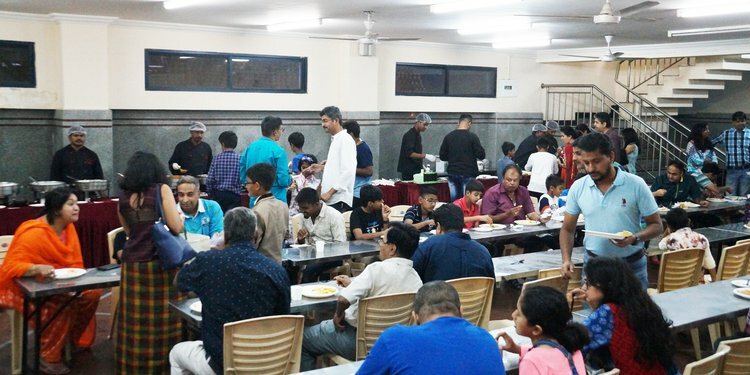 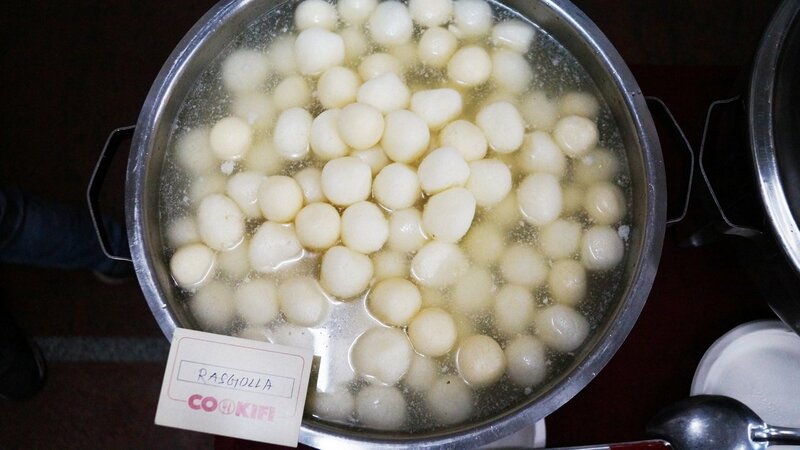 An array of dishes were laid out for the 65 people at Manandi Samskruthi Bhavan. 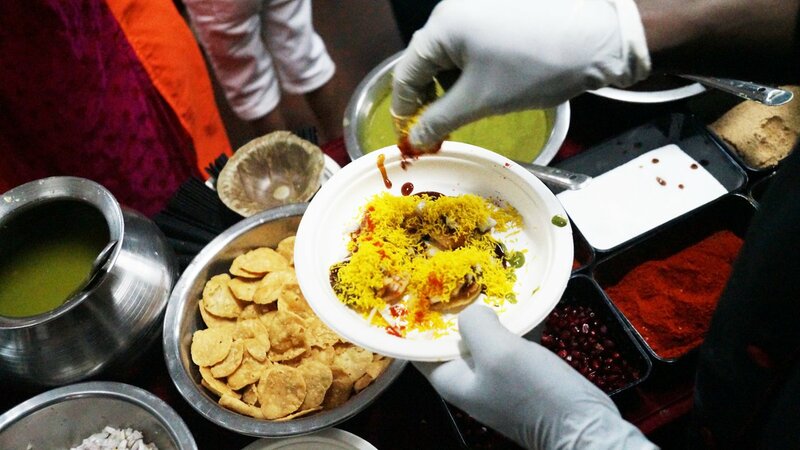 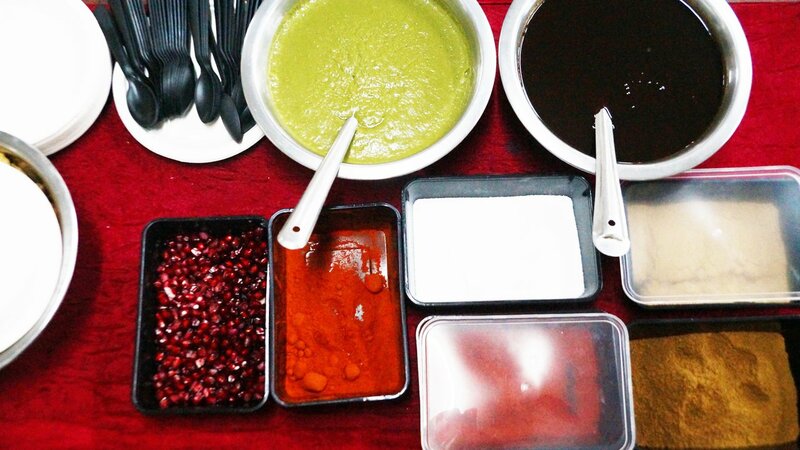 This event also included a Chaat live counter. 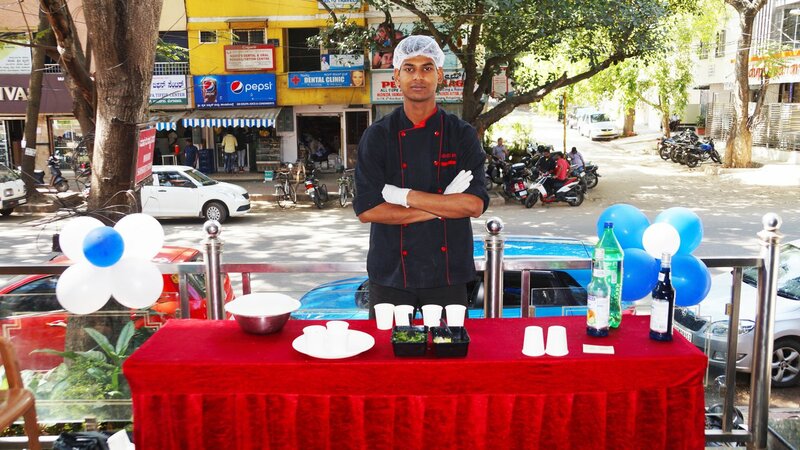 Guest loved the cookifi service and enjoyed the food thoroughly. 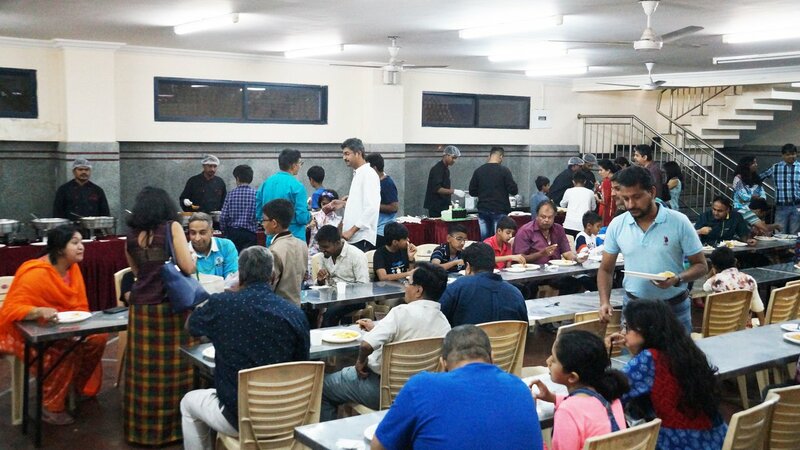 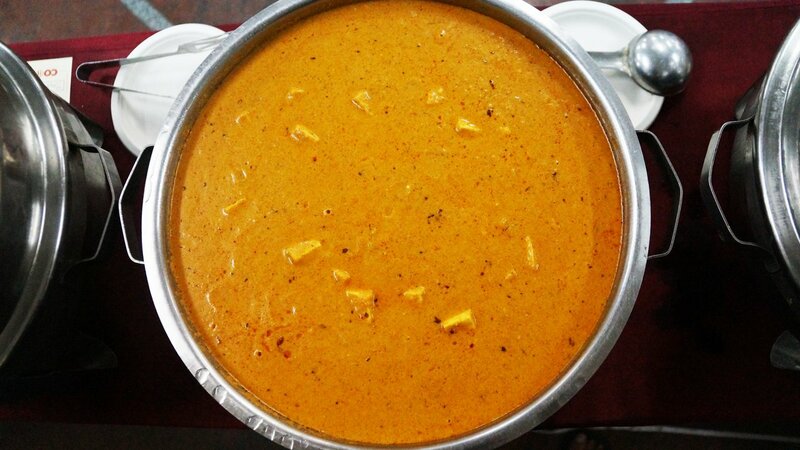 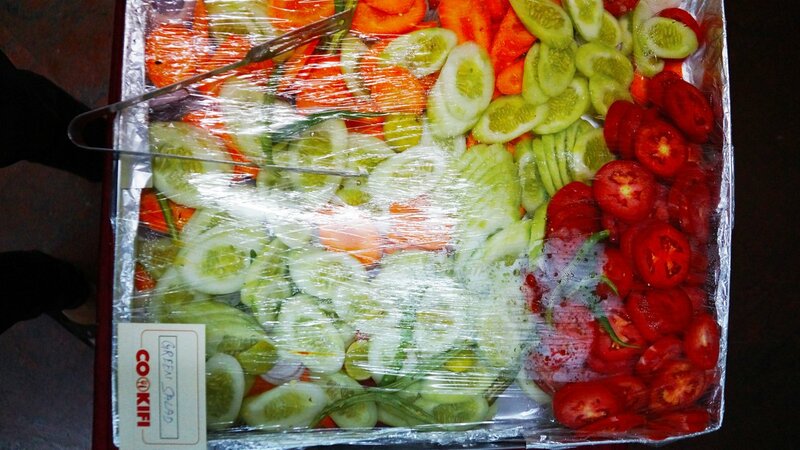 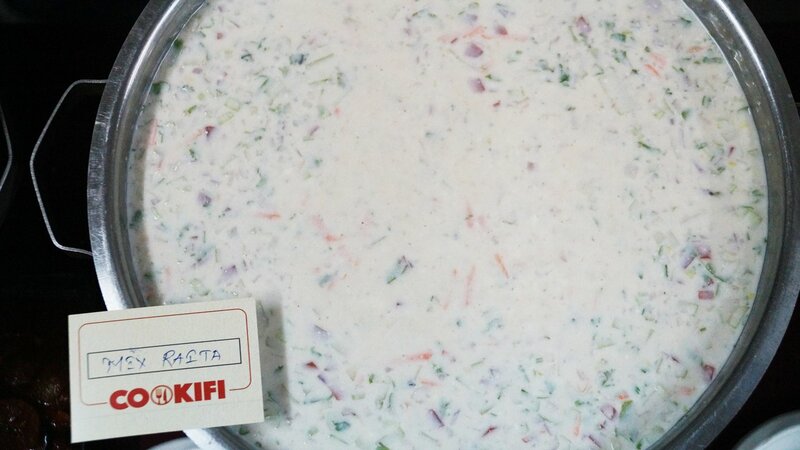 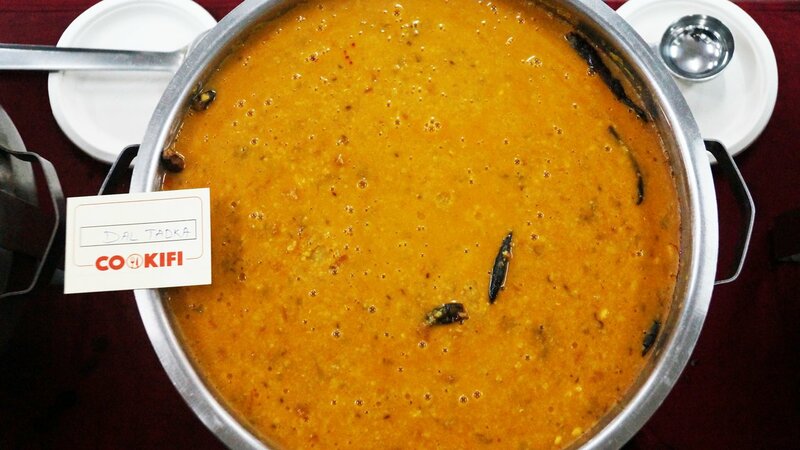 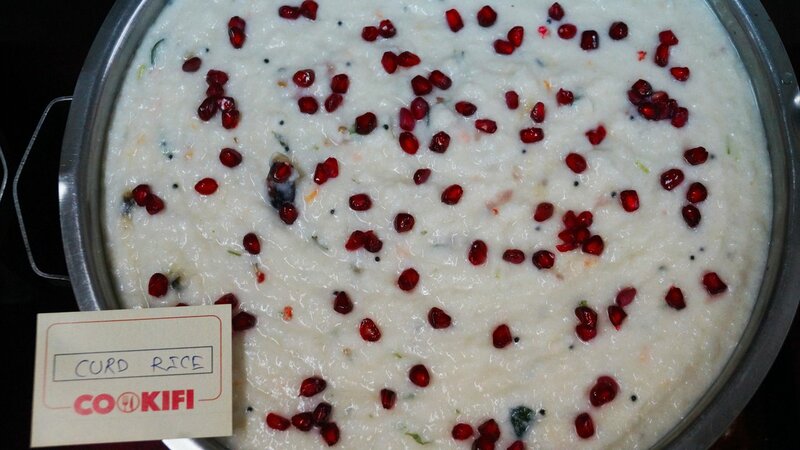 The food was made especially for the Jayanagar people spicy and tastier. 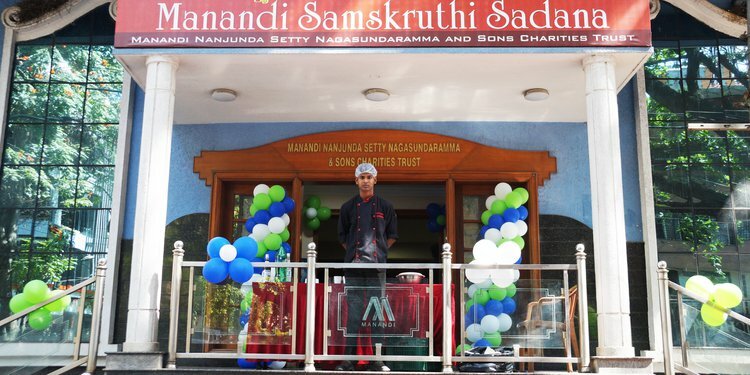 When you invite people over for a party, they will expect a delicious food and Cookifi filled all the expectations of guest at Manandi Samskruthi Bhavan. 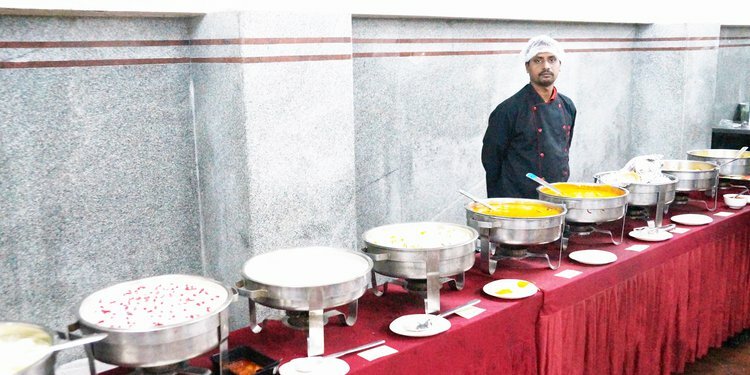 Our cooks reach the venue prior to the time so that event can start at a time and freshly prepared food serves to the guest. 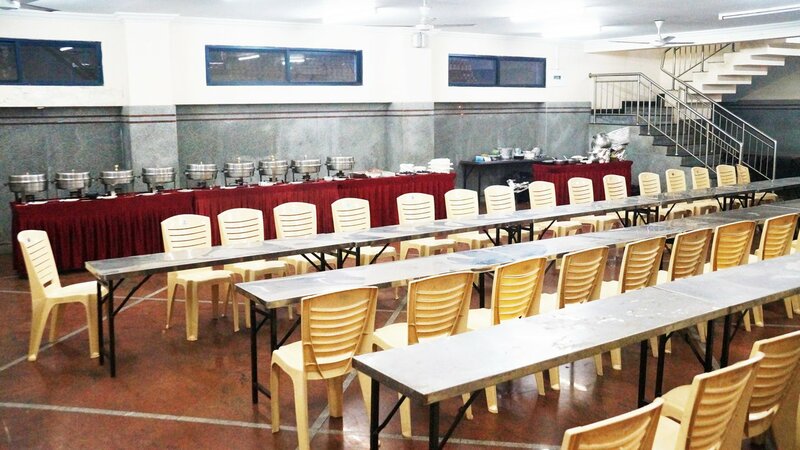 Located at Jayanagar 4th block, Manandi Samskruthi Bhavana is a place for all kind of events like marriage, reception or a small party. 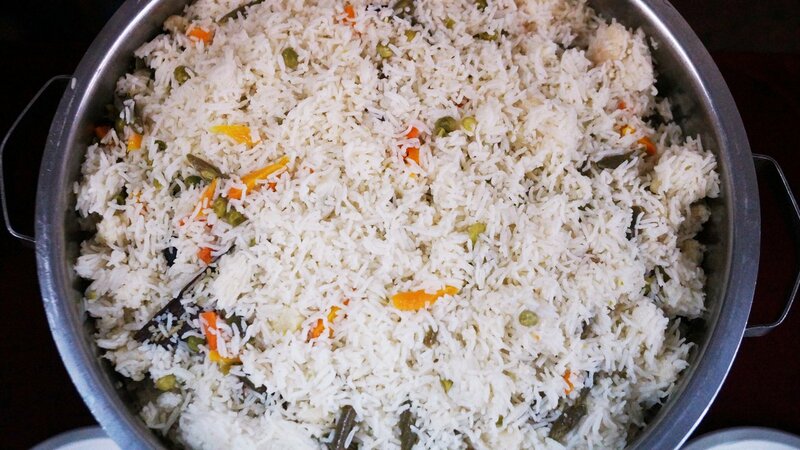 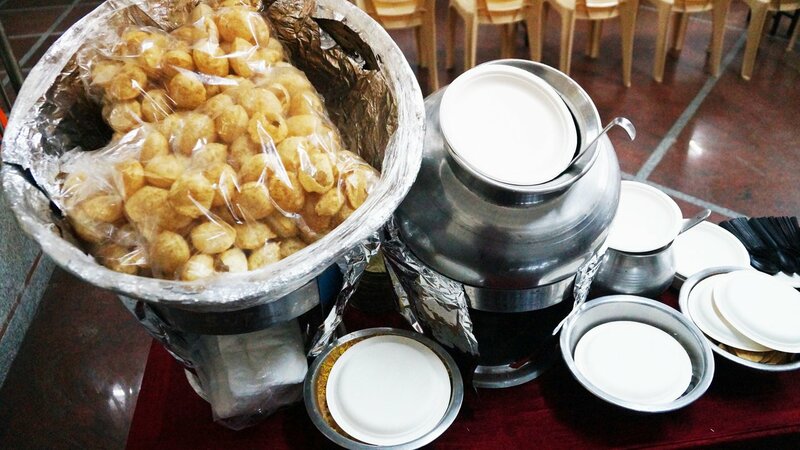 This party is for 65 people for veg people like Spring Rolls, Chaat Counter, French Fries, Dal Tadka, Paneer Butter Masala, Vegetable Pulao, Curd Rice, Tawa, Butter Roti, Mixed salad raita, Indian Green Salad, Fried Papad, Mixed Pickle, Rasgulla Cool Blue and many more.